Funds will support the ALIM Winter and Summer Leadership Programs, an impact assessment, and the development of an annual operational plan to enhance ALIM’s reach and impact. ALIM was founded in 1997 to facilitate stronger connections between increasingly diverse and fragmented American Muslim communities. It seeks to accomplish this through intensive educational and leadership programs that enable scholars and the communities they serve to engage in meaningful dialogue. 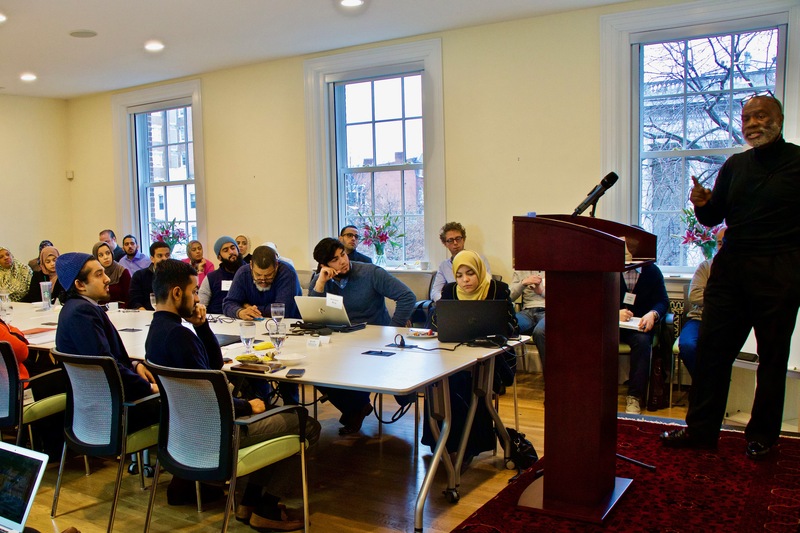 ALIM conducts annual Summer and Winter Leadership Programs, and produces numerous articles that highlight key issues facing American Muslim communities.